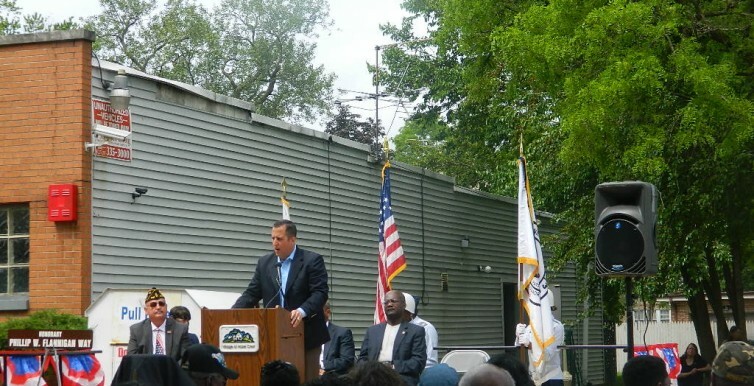 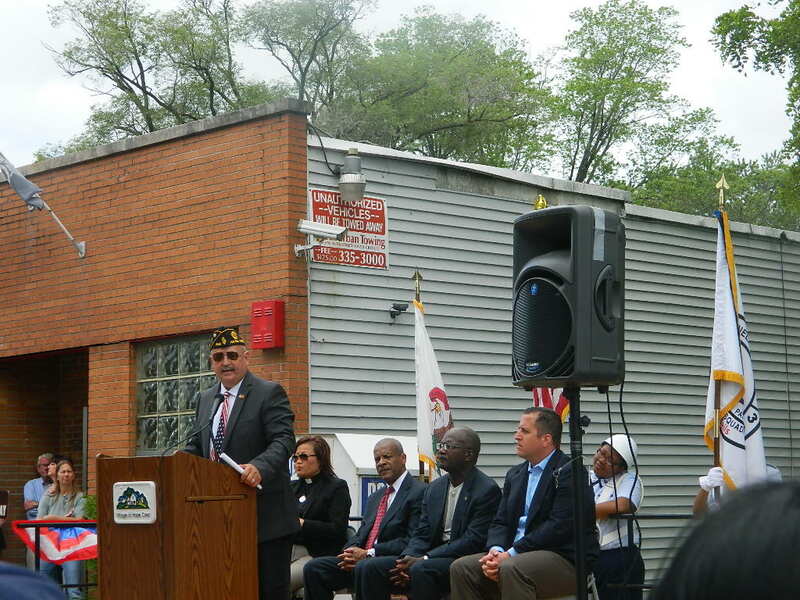 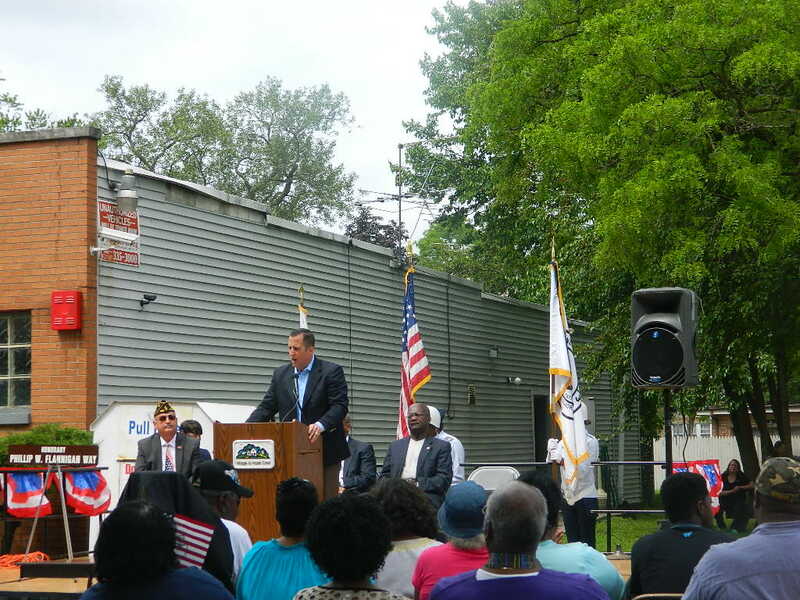 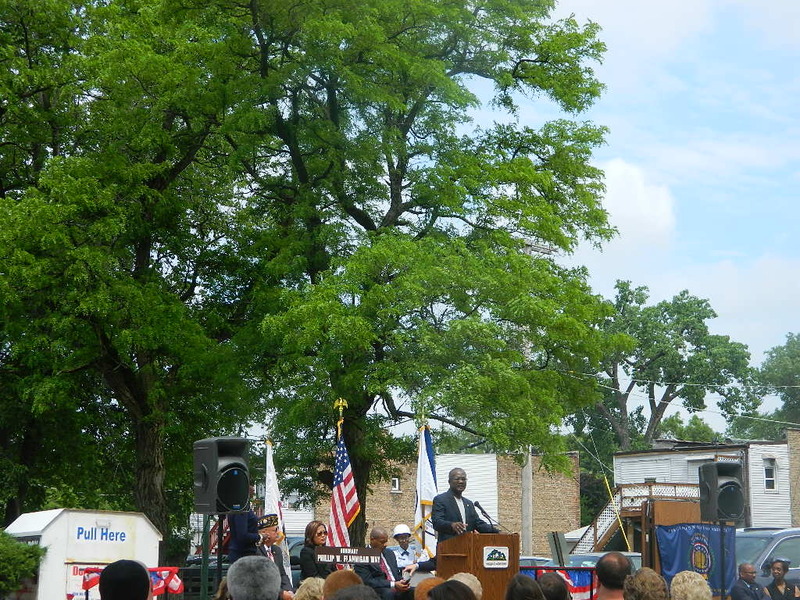 This weekend, I was honored to attend and speak at the 50th Vietnam War Commemoration at the Hazel Crest American Legion Hall. 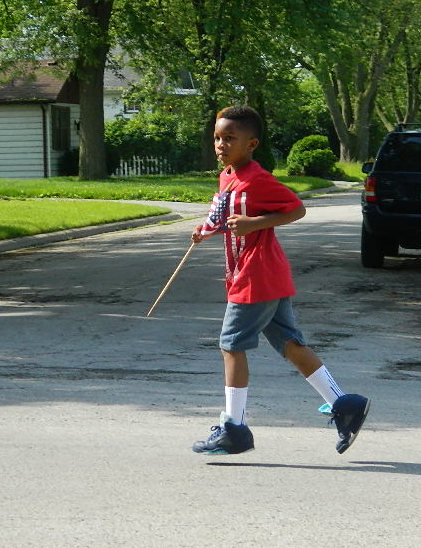 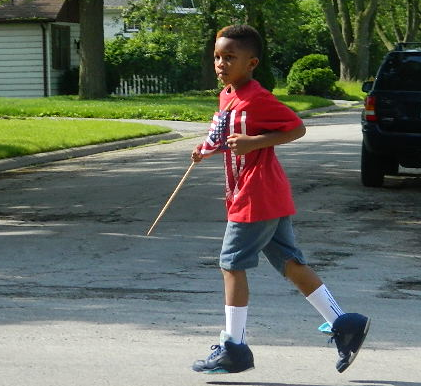 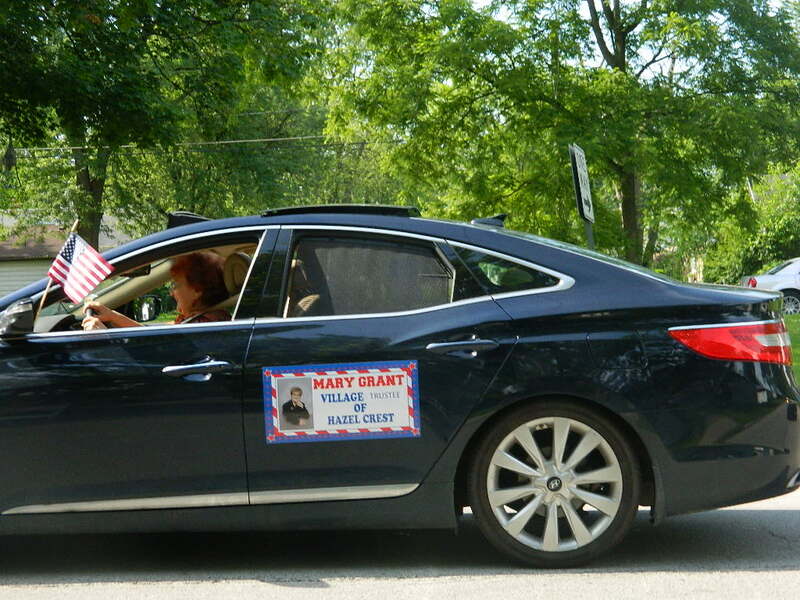 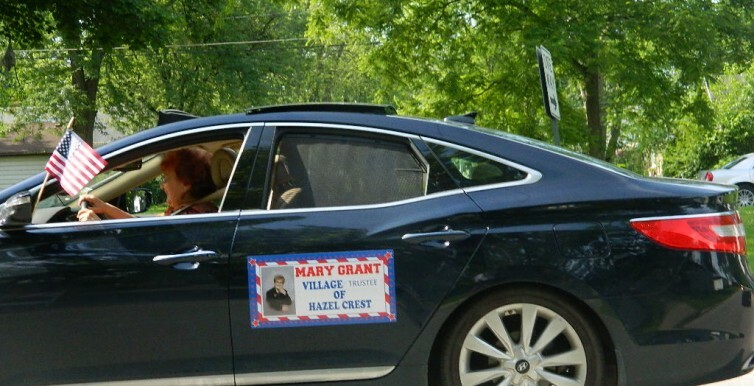 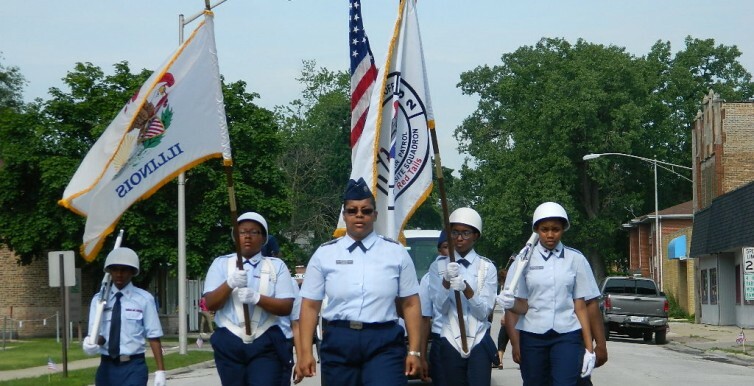 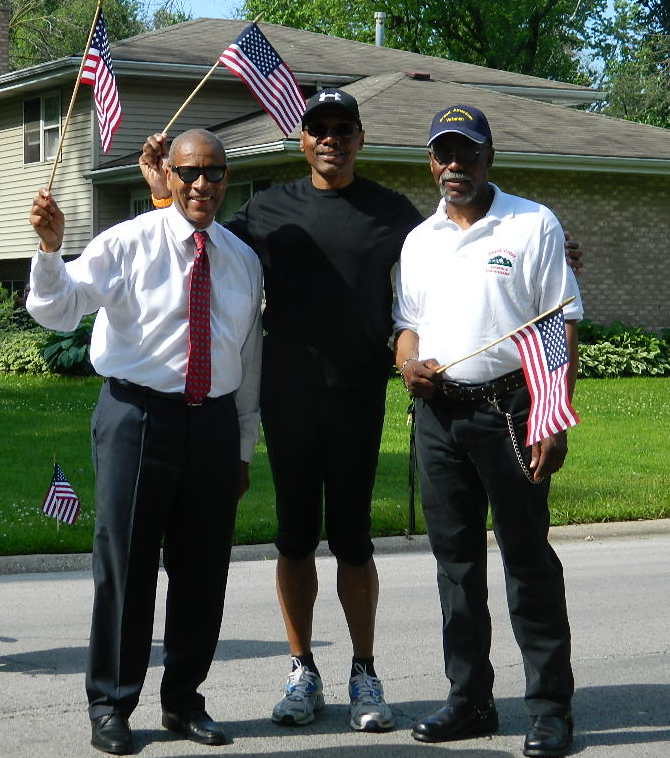 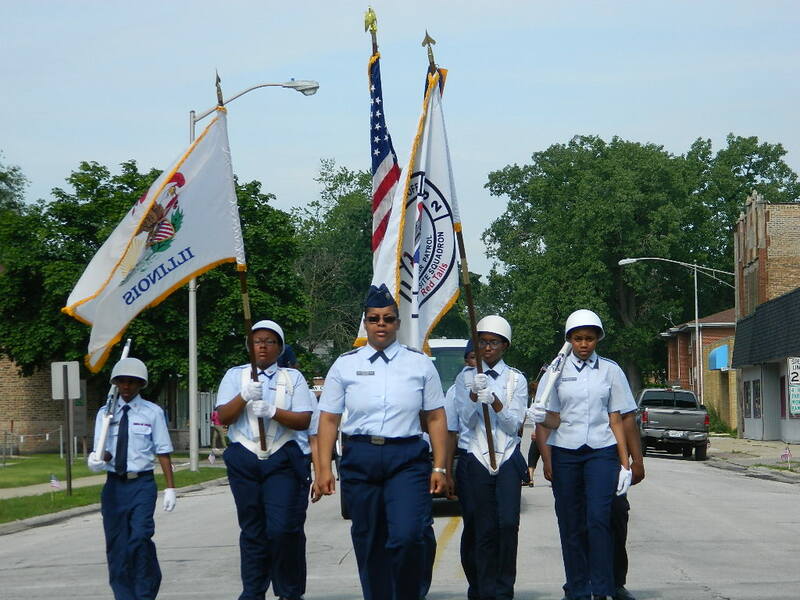 There was a parade from the Hazel Crest Village Hall to the American Legion Post. 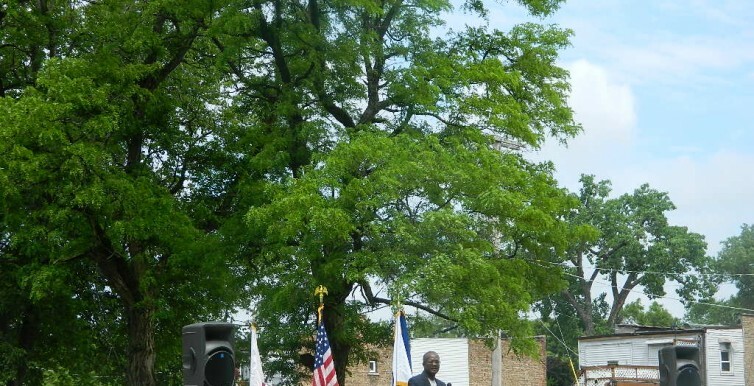 The program was then held at the beautiful Memorial Park. 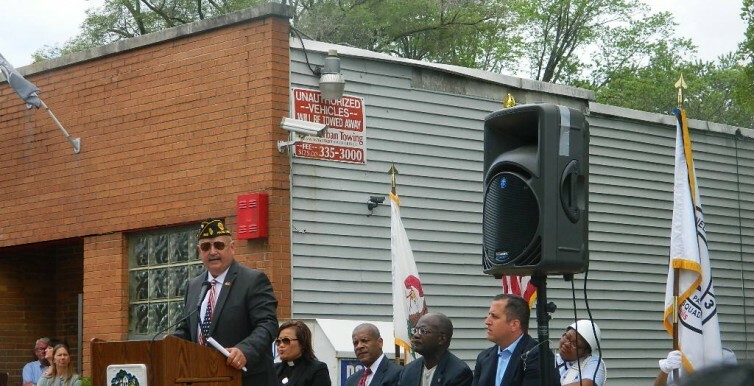 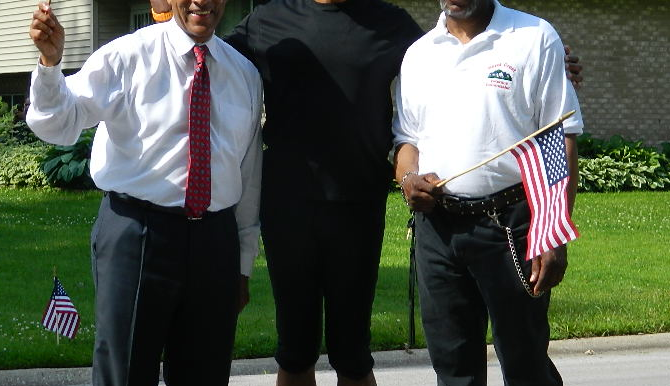 The State Representative of the 38th District and the State Senator of the 19th District got to be Staff Sergeant Riley and Captain Hastings once again at this great commemoration.